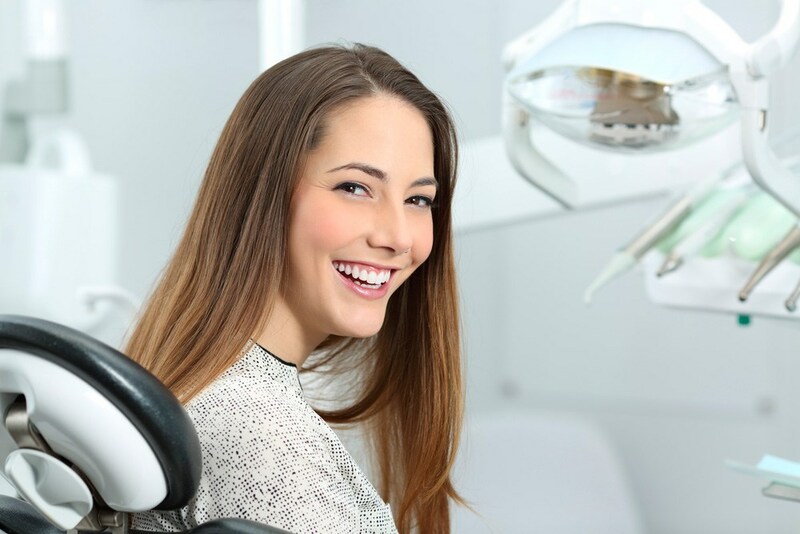 Cosmetic dentistry and smile design is an art that requires an immense amount of attention to detail, not to mention adapting to ever-changing patients’ needs. At TLC, we are proud to say that we set the standard for dental work in the cosmetic sector, utilising our expertise with exceptional care, resulting in the best results every single time. 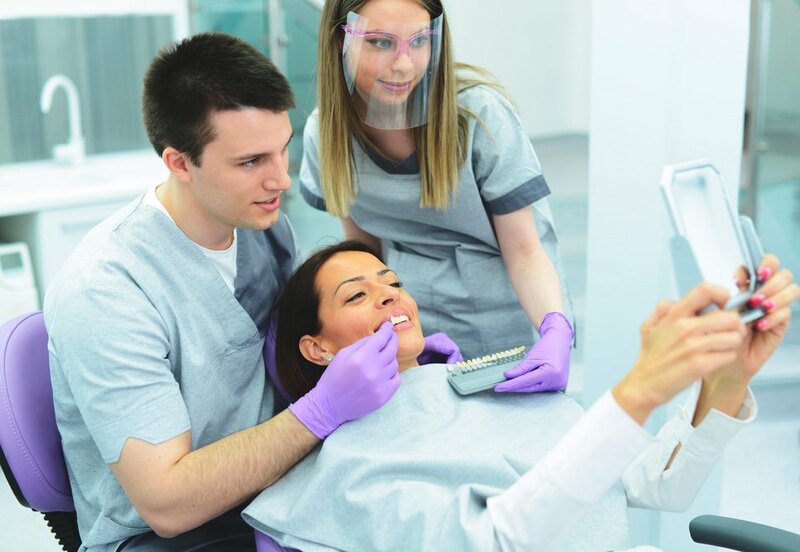 We have been giving the people of Perth something to smile about for more than 28 years, with a legacy built on our human-centered approach to high-tech cosmetic dentistry. Teeth whitening is performed often at any one of our facilities. Our friendly team of dentists and nurses ensure a comfortable experience with results that will exceed your expectations and make it hard not to smile as you leave our office. Dental implants are built to last, serving as your best long-term, cost-effective solution. 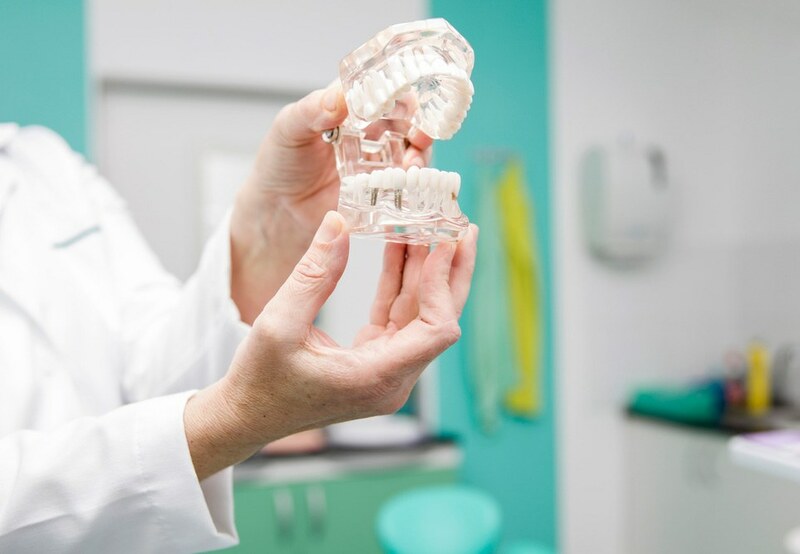 Our dental implant procedure restores your teeth to look and function naturally, retaining your natural face shape and smile, often lasting a lifetime. 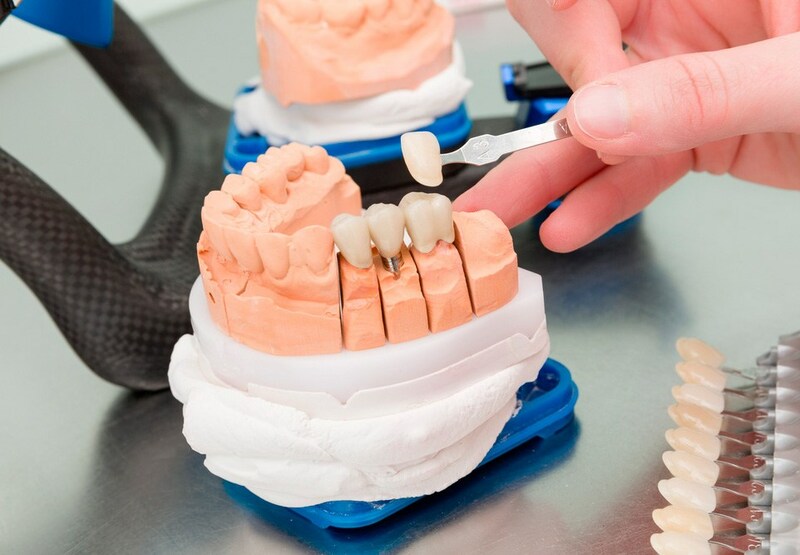 TLC implements both partial and complete dentures that are custom-made to fit, look, feel and function naturally. This is a perfect alternative for anyone with missing teeth who doesn’t fit the criteria for dental implants still allowing you to eat, drink and talk with complete normality. With amalgam fillings being left in the past, our tooth-coloured, white fillings will blend beautifully with your natural teeth and leave your smile shining seamlessly. 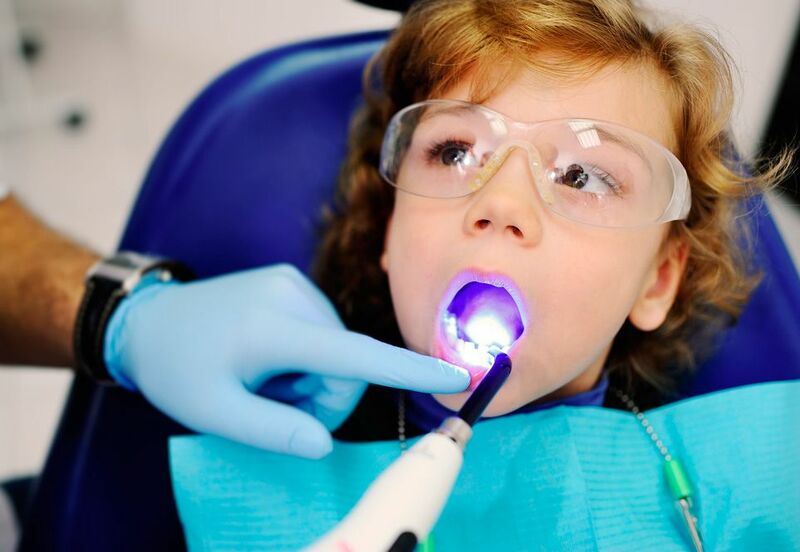 Fitting dental crowns and bridges is done with ease at every one of our high-tech dental clinics. This is a great solution for anyone with missing or broken teeth, restoring your mouth to its original state. If you haven’t had any previous restorative dentistry work done, then caps and veneers are the perfect dental solution for teeth that are chipped, cracked or discoloured. Our porcelain veneers will be fitted on top of your natural teeth and improve their overall shape and appearance. If you are looking for the best cosmetic dentist in Perth and surrounding areas, make an appointment at any one of our 5 trusted, state-of-the-art clinics, located Brentwood, Mandurah North, Meadow Springs, Winthrop or Kwinana. 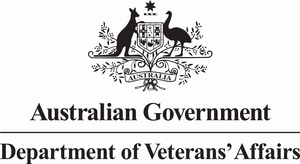 Feel free to send us a message on our Contact Us page, and expect a friendly and prompt response. Everyone wants a whiter, brighter smile, and our teeth whitening treatment is a simple and effective way to lighten your natural tooth colour. Request a booking to discuss this option with your dentist. 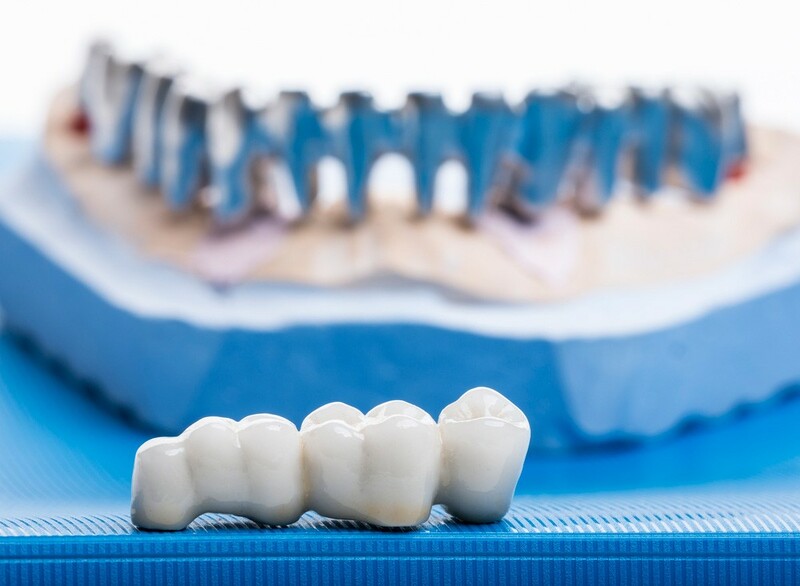 If you have missing teeth or want to cover an existing broken tooth, we can fit crowns and bridges with ease. Request a booking to discuss this option with your dentist. Gone are the days when amalgam fillings ruled. Now you can enjoy tooth-coloured fillings that blend beautifully with your natural teeth for a more seamless smile. Request a booking to discuss this option with your dentist. Caps and veneers are a great choice for teeth that are chipped, cracked, or discoloured, but only if you have not had previous restorative dentistry work carried out on them. Porcelain veneers can be fitted on top of your natural teeth to improve their shape and overall appearance. Request a booking to discuss this option with your dentist. Dentures are ideal for anyone with missing teeth who prefers not to have implants. We can fit you with custom-made dentures so you can eat, drink, and talk as normal. Request a booking to discuss this option with your dentist. If you have missing teeth due to damage or decay, dental implants are the perfect solution. Our team at TLC Dental Clinic can fit titanium screws into your jawbone and fix dentures of top to restore your smile to its best. Request a booking to discuss this option with your dentist.